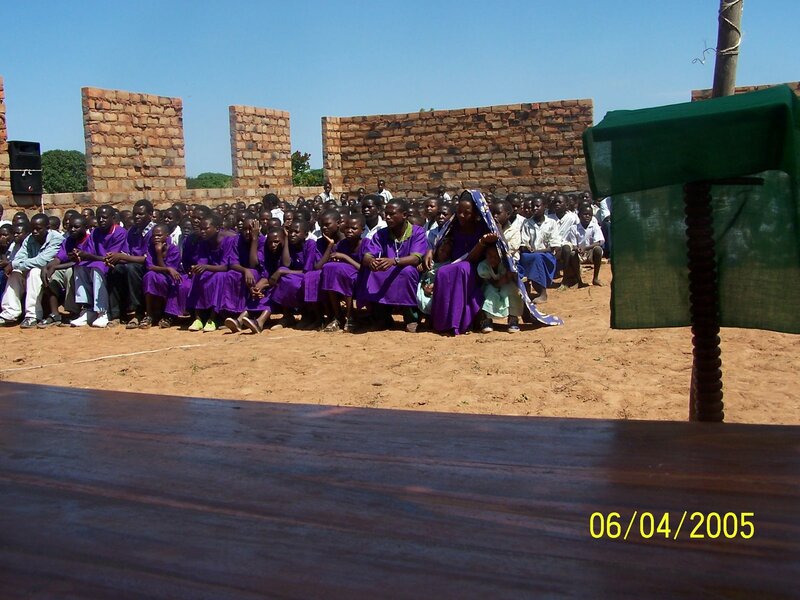 Building a church is Tanzania is quite a feat. 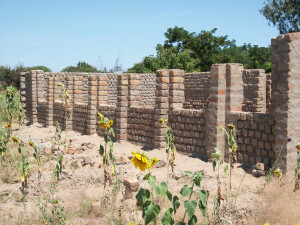 It is all done by members of the congregation donating their time and materials to dig the foundation, donate the rock used in the foundation and money for bags of cement.Then they begin the process of making brick,by hand, firing the bricks. Next they begin the process of laying the bricks to build the church. They contribute sweat equity. What ithey don’t have is money to purchase wood for rafters, and sheet metal for the roof and doors. This is where the Body of Christ can help. There are about 25 churches that have built as far as they can. 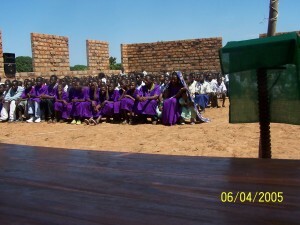 They are praying and waiting patiently to finish the building. Service continues without roofs.